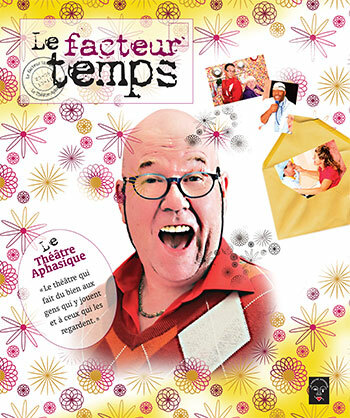 The Théâtre Aphasique troupe has approximately twenty actors with aphasia. Participants were first registered in dramatic art workshops to take up the challenge of working on stage. 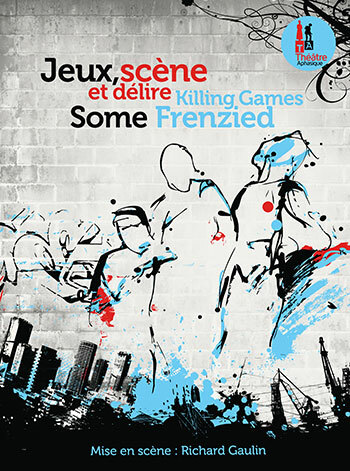 Plays usually run between three and five years. The Théâtre Aphasique troupe has produced eleven shows—the equivalent of 240 performances in front of 27,000 audience members. Goals: Develop creativity, production, and performance skills. 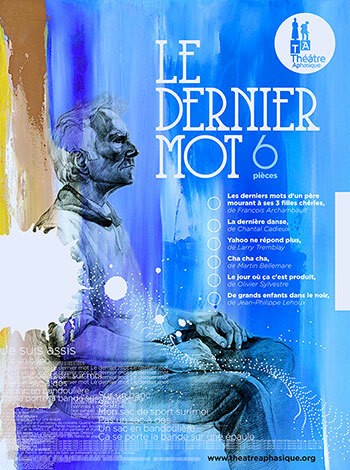 The ongoing production presents six scenes by six dramatic artists, each tailored to the troupe with the following title: Le dernier mot [The last word]. All actors are involved in one or all the scenes. A city struck by an unusual epidemic has forced people affected or suspected of being affected by the epidemic to isolate themselves without considering their social situation. Adaptation of three texts by Ionesco. Julien became crippled with aphasia after having a stroke. He lost his letter carrier job, but especially his independence and dignity. He had to kiss his past life goodbye. His loved ones and care workers must be patient as they aid him in his recovery and awake Julien from his grogginess. 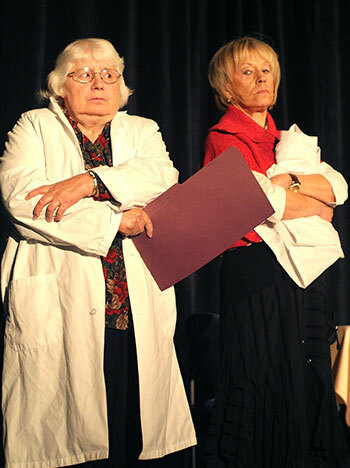 Colette and Paulette, two busybodies, have a change of heart over a neighbouring family whose father had a stroke. Terre Aphasie is a multidisciplinary show combining song, dance, and theatre. 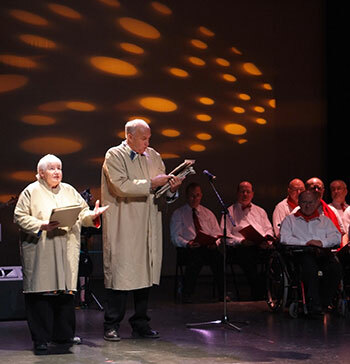 It was put together by the Association québécoise des personnes aphasiques choir and invites dancers from Des paroles dans le vent and actors from Théâtre Aphasique to join singers to talk about aphasia, courage, and determination. This show came out of a research project by ESPACE, a group from the speech therapy and audiology department at the Université de Montréal. 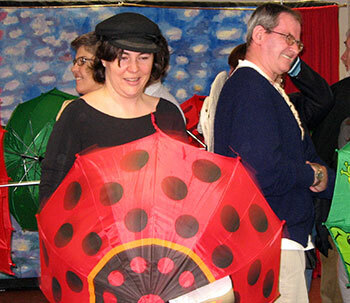 A new group of people with aphasia was formed for the occasion (these individuals had no previous experience in theatre). The department put together this show with the help of the REPÈRE method. Though the research project has ended, shows continue to be produced upon request. The work does not talk much about sorrow; instead, it talks about the urgency of living in the moment and moving ahead in life. Welcome to the world of work and performance! Métronome tells the story of P, a nameless character, who only cares about one thing: to reach the top without wasting time. But everything crumbles when P least expects it. Time took another dimension, meaning that P had to start over. Histoire de [Mo] is a cynical examination of interpersonal relationships. It presents characters in search of attentive ears. 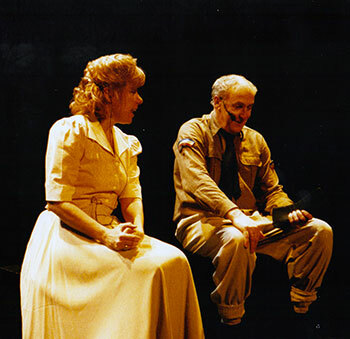 Some scenes in this production were written entirely by actors with aphasia with the help of the stage director. A park is the fitting place for a meeting, along with characters from various backgrounds in many situations. One theme prevails: communication. 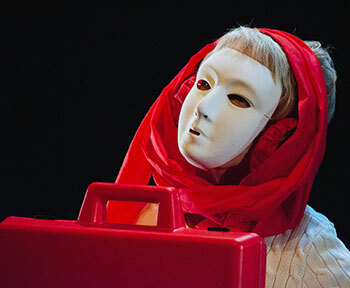 Variations sur l’amour is a set of scenes taking us across centuries to show romantic relationships from various theatrical forms—from Commedia Dell’Arte to contemporary theatre, including clown shows and the classic Romeo and Juliet. The theme of this show is no longer aphasia. The show introduces us to people who live with joy and sorrow from the first moments of love. Whether people suffer from aphasia or not, it is sometimes hard to express our thoughts and feelings to the one we love. Following testimonies from participants, project founder, speech therapist, and actor Anne-Marie Théroux staged this collaborative work to talk about three people with aphasia who live a difficult life as well as the problems they now face in their relationships, social lives, and with themselves. during a day of training. You can get in touch with the Théâtre Aphasique administration office to find out how much a performance will cost. We offer a special price for non-profit organizations. 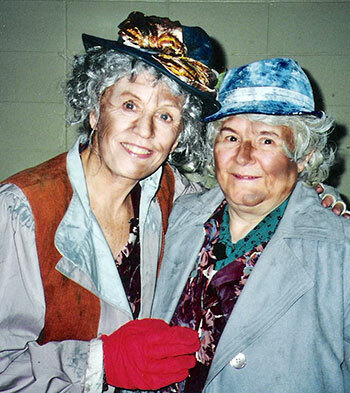 The Théâtre Aphasique troupe performs in Montreal as well as in areas outside Montreal. Travelling and accommodation costs are at the buyer’s expense. A raised or regular venue measuring at least 12 ft. x 12 ft.